You're all set! 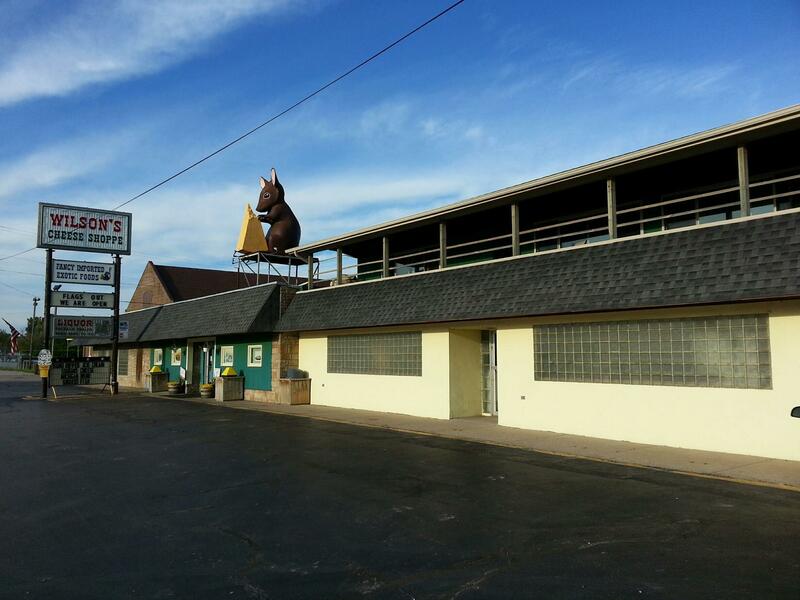 Confirm you want deals for Wilson's Cheese Shoppe in -zip-? 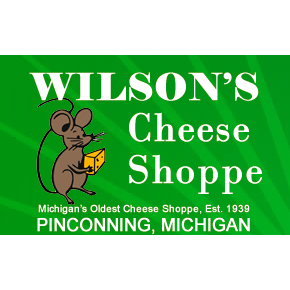 Come see Michigan's oldest Cheese operation, Wilson's Cheese Shoppe, in the Cheese since 1939. 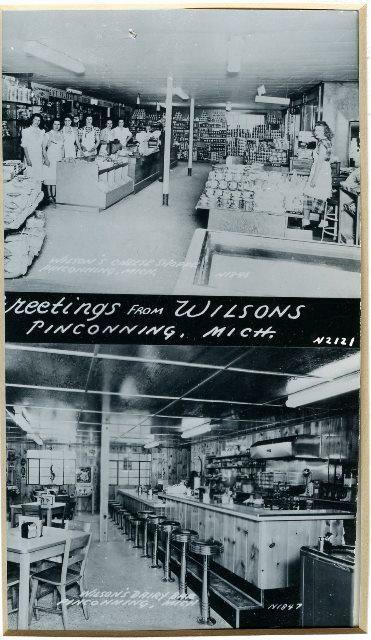 Our famous store boasts it's famous Pinconning Cheese, still made with the family recipe as it started in 1915! 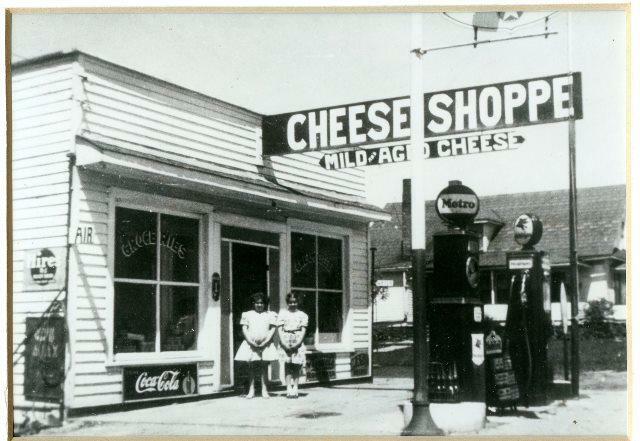 Specializing in squeaky mild and curds to super aged 15 year old Pinconning Cheese! 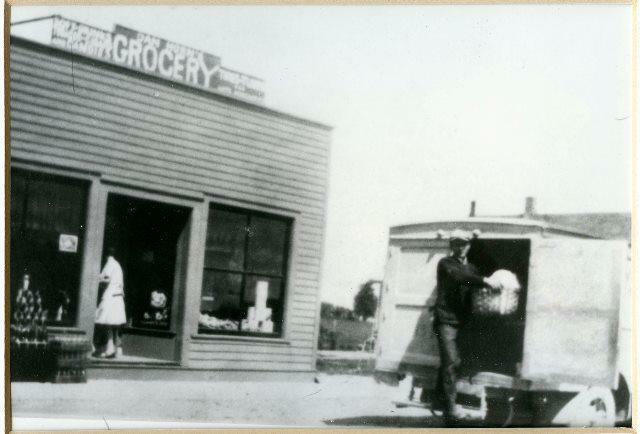 Many other specialty gourmet foods, Michigan made meats, sausages, smoked fish, and specialty cheese & food items. 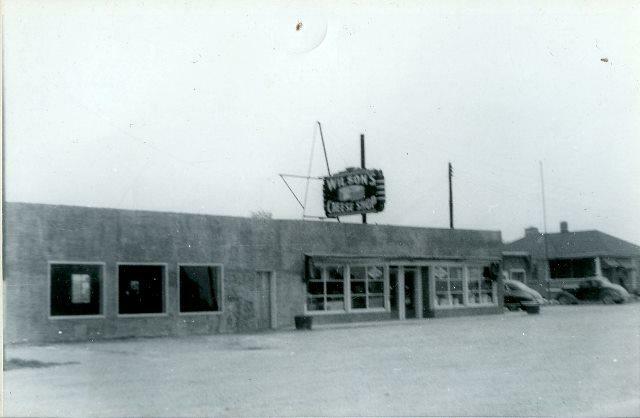 We also have fine wines, liquor, Bloody Mary mix selection, craft beer and growler fill station with rotating beer styles. Check out our novelty candy & chocolate room! A hit with the kids! 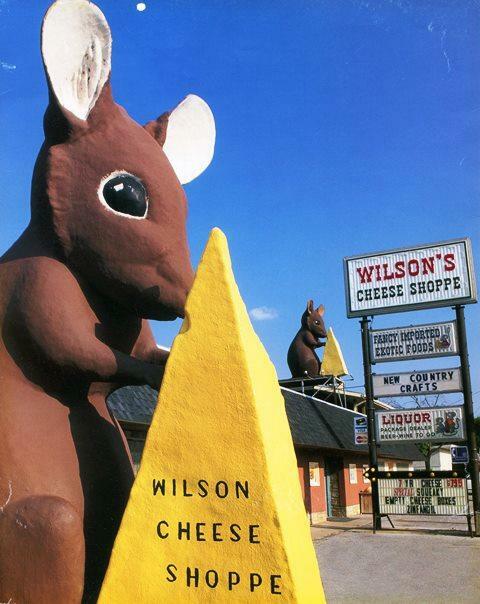 Come visit us and take a picture with "Inez" the Wilson's Cheese Mouse! 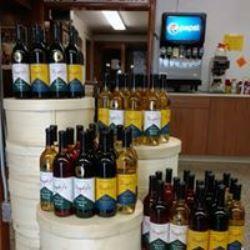 Michigan's Finest Cheese & Gourmet Food Shoppe!